AMD’s third-largest stakeholder, Mubadala Investment Co., sold off 22 million shares worth more than $400 million on Tuesday. 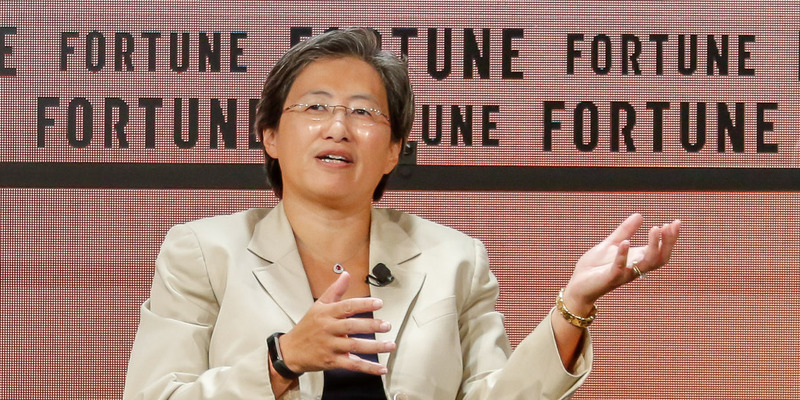 The investment firm held 56.9 million shares of AMD as of its most recent filing in August 2017, equating to more than 5% of the chipmaker’s total equity. Only Vanguard and BlackRock have larger stakes. 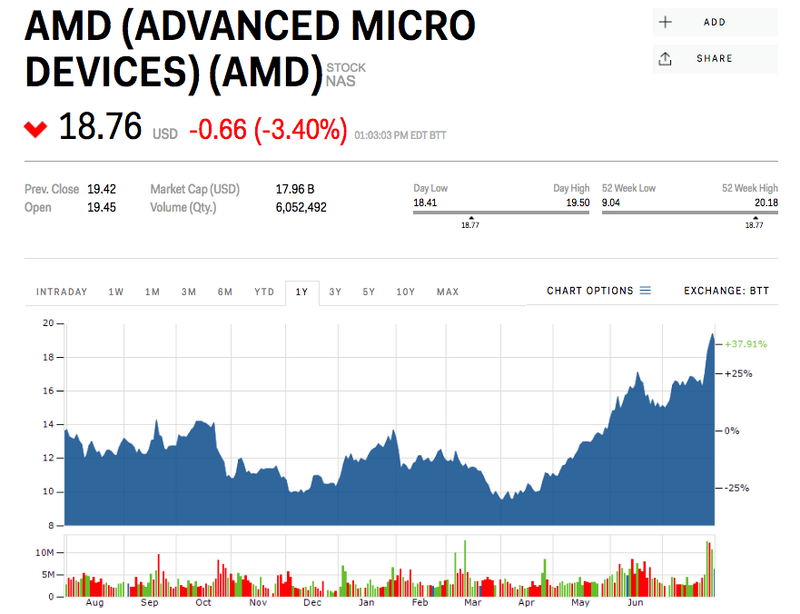 It’s not clear when Mubadala amassed the large stake in AMD, but the investment likely netted a hefty profit. Shares of the company have risen 37% since last August, when the 57 million share stake was disclosed, easily outpacing the S&P 500’s 14% gain in the same period. AMD on Wednesday reported second-quarter earnings that topped Wall Street expectations, sending its stock price higher by more than 6%. Cryptocurrency revenue, however, fell back to negligible amounts after the unexpected boon, the company’s chief financial officer said on the earnings call.